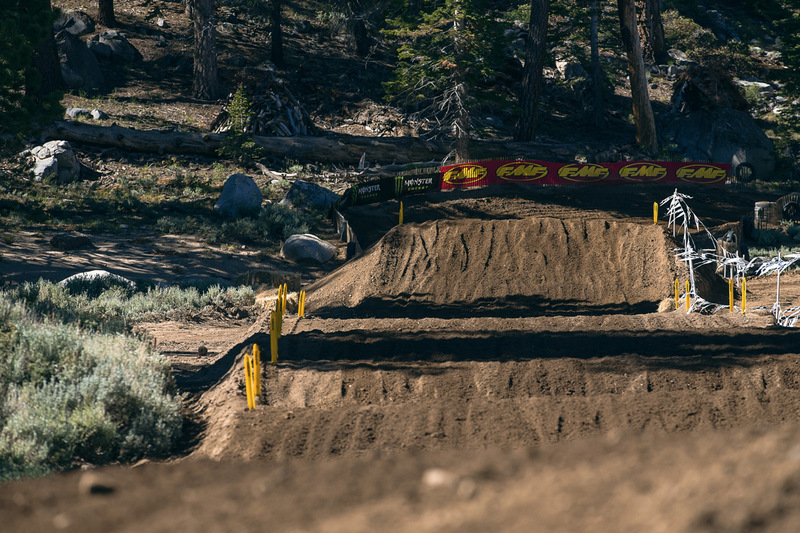 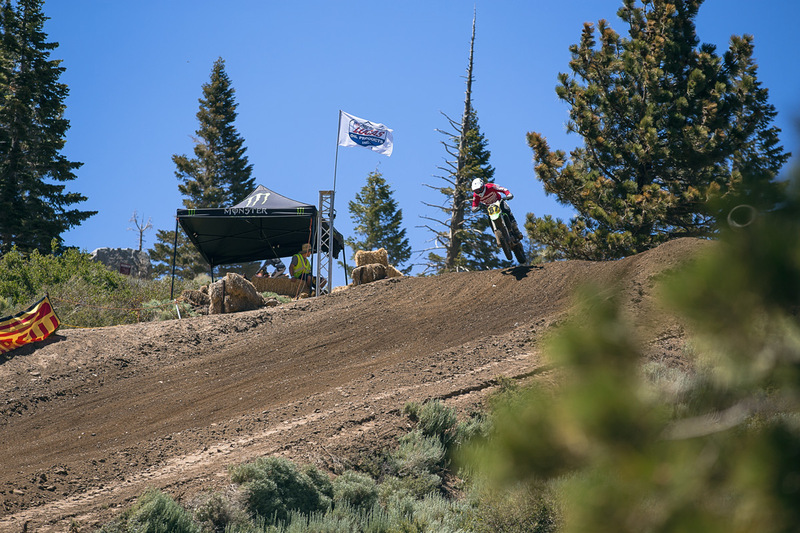 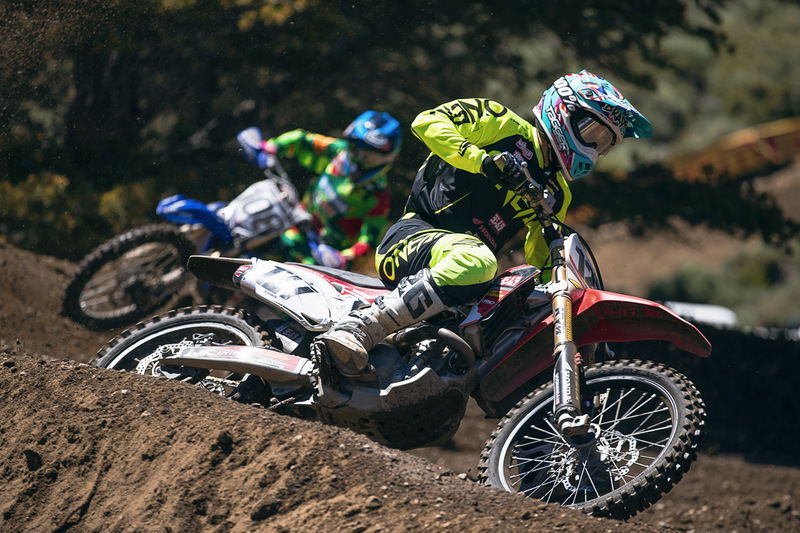 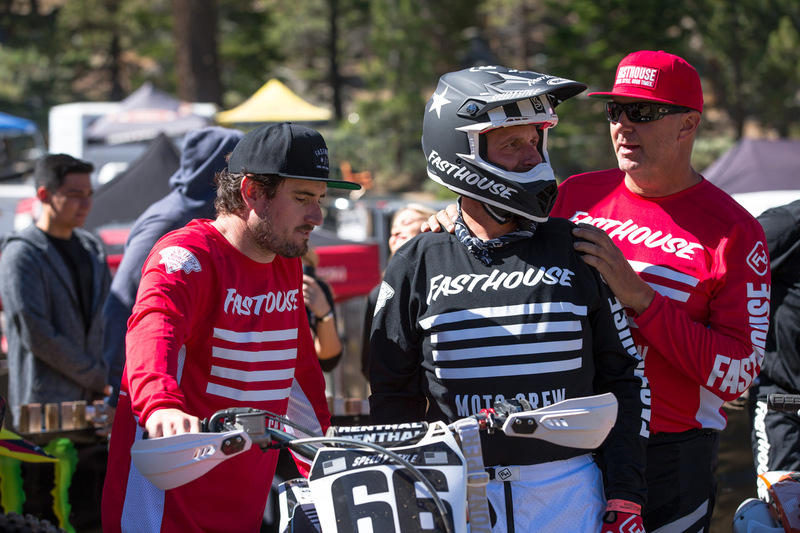 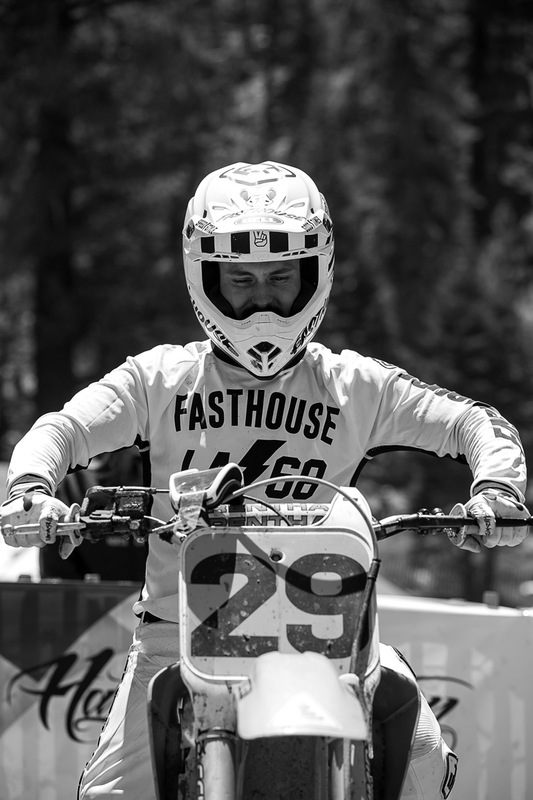 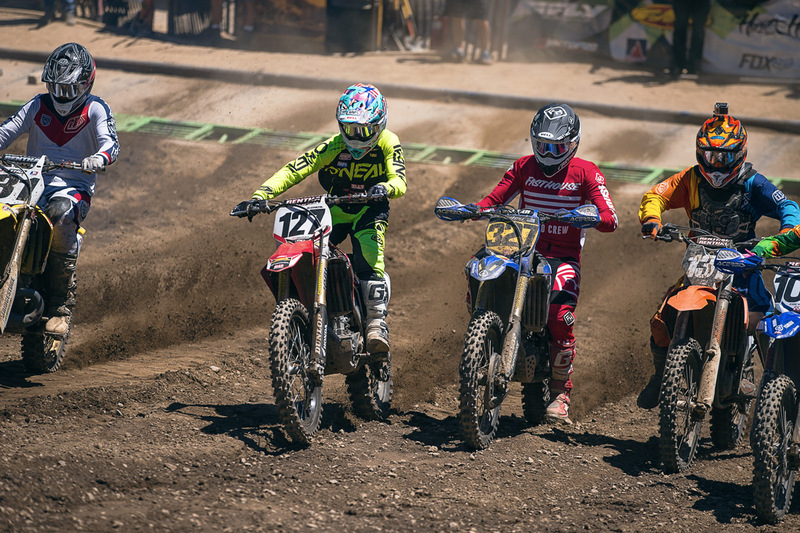 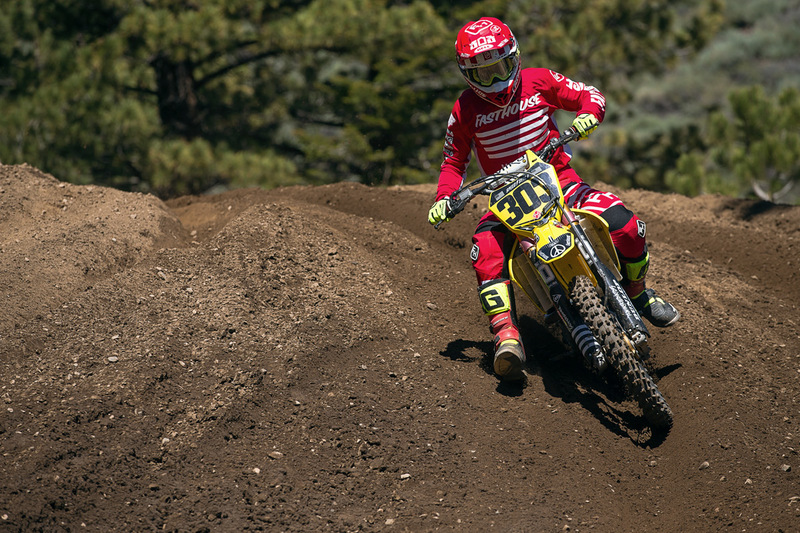 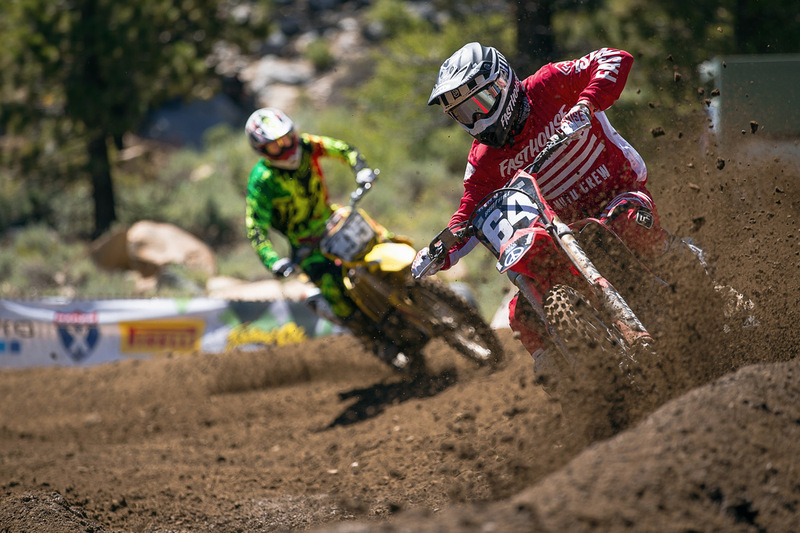 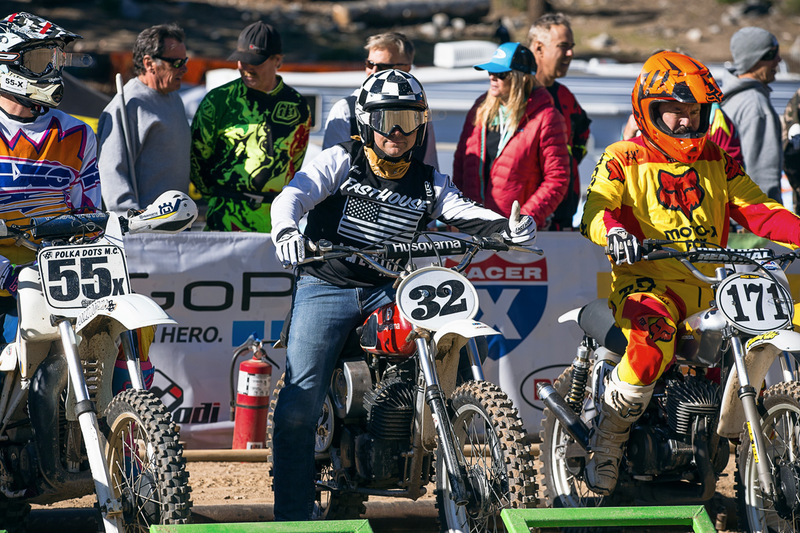 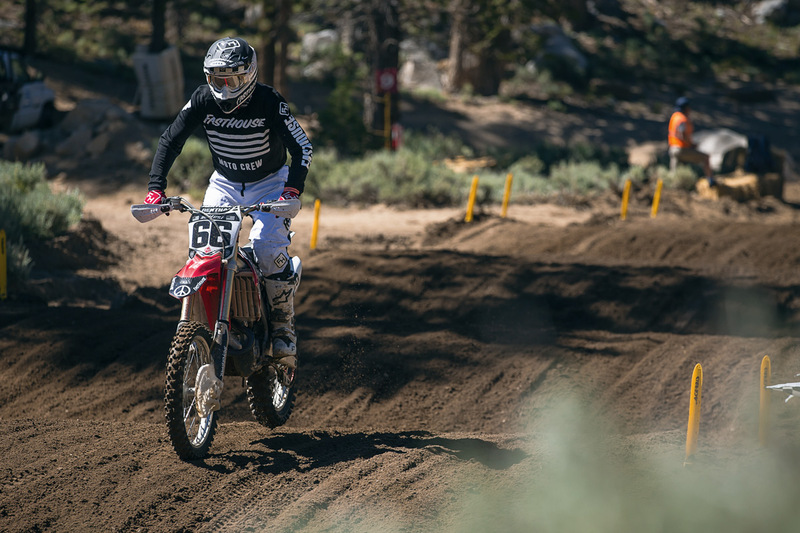 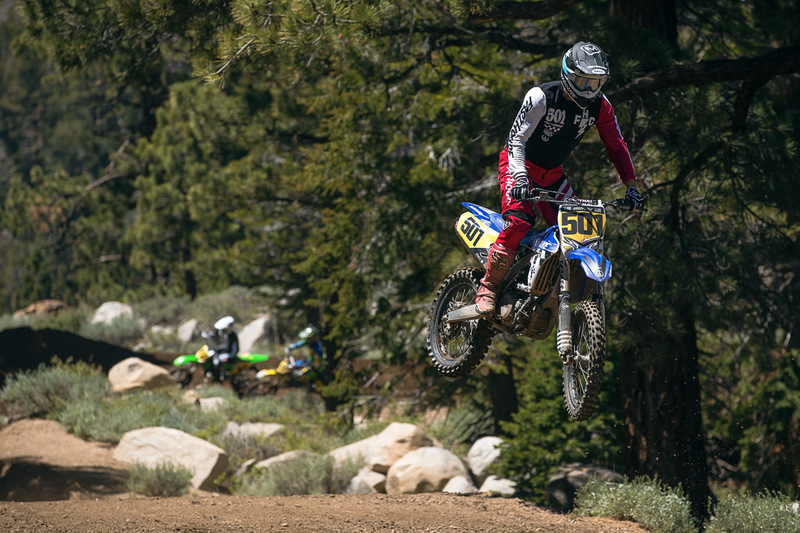 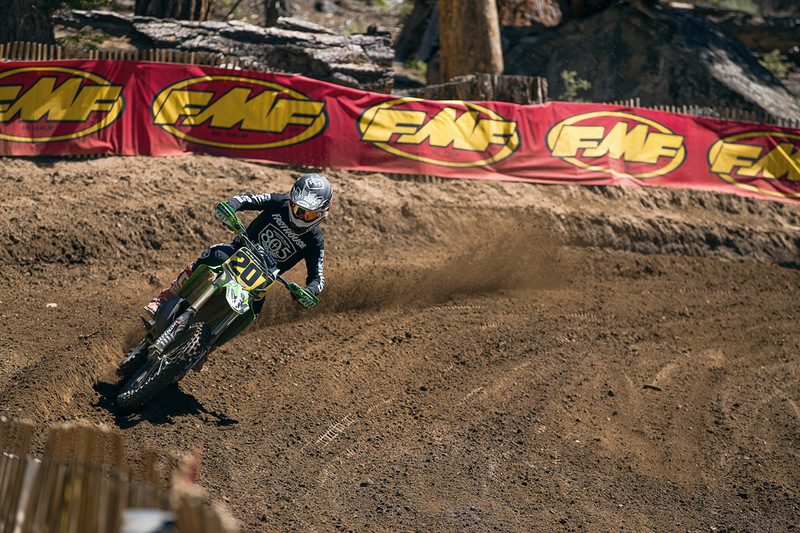 The first weekend of racing at the 2016 Mammoth Mountain Motocross wrapped up yesterday, and Fasthouse definitely made an impression. 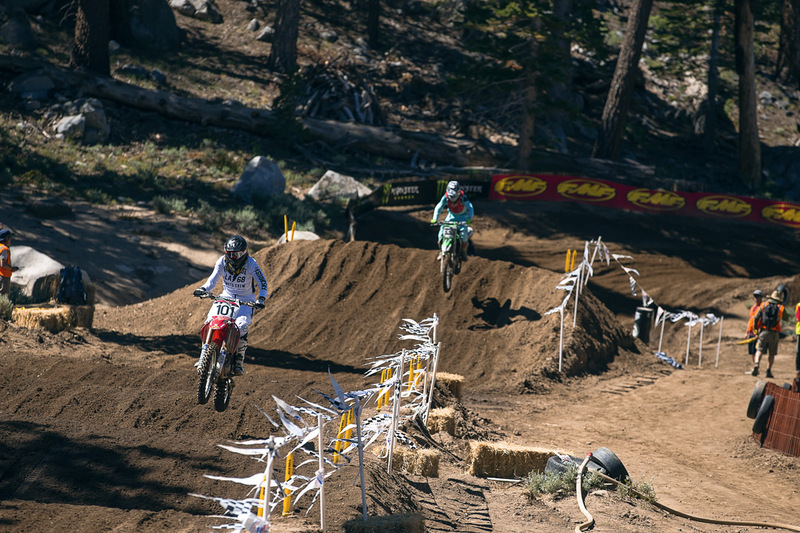 We race... sometimes. 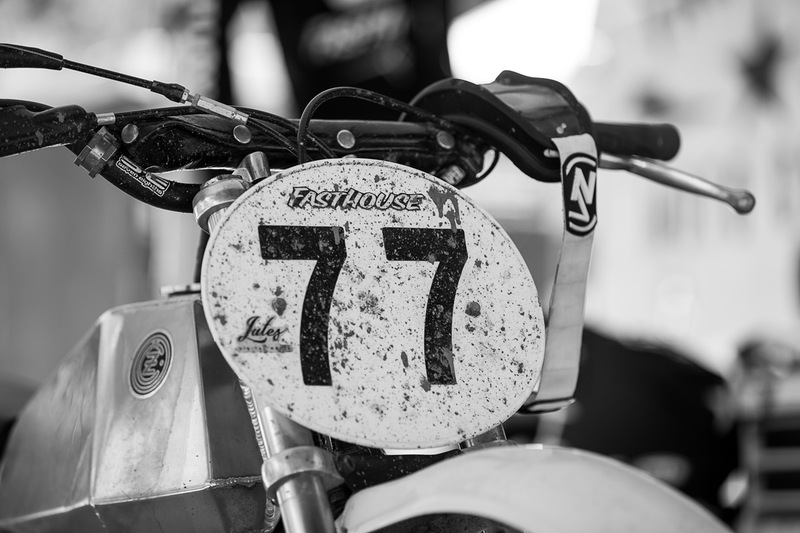 And this weekend couldn’t have rung more true to that. 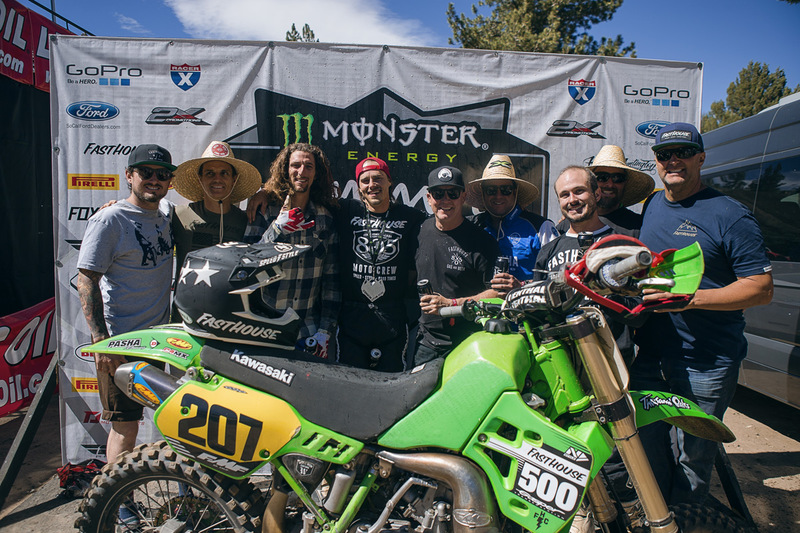 Straight off the couch, the crew took home some bears, banged bars, and left the mountain slightly sore, but with huge smiles. 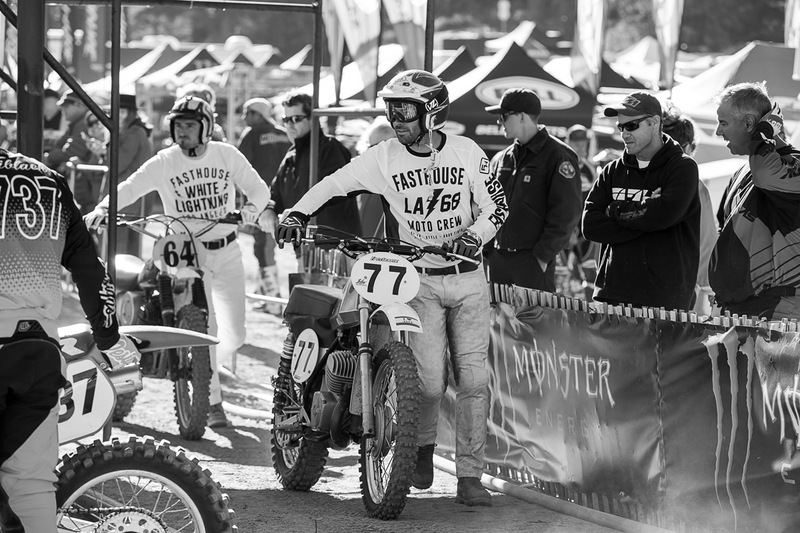 Leading off each day was the vintage Smoke And Fire race, which was stacked full of the Fasthouse crew. 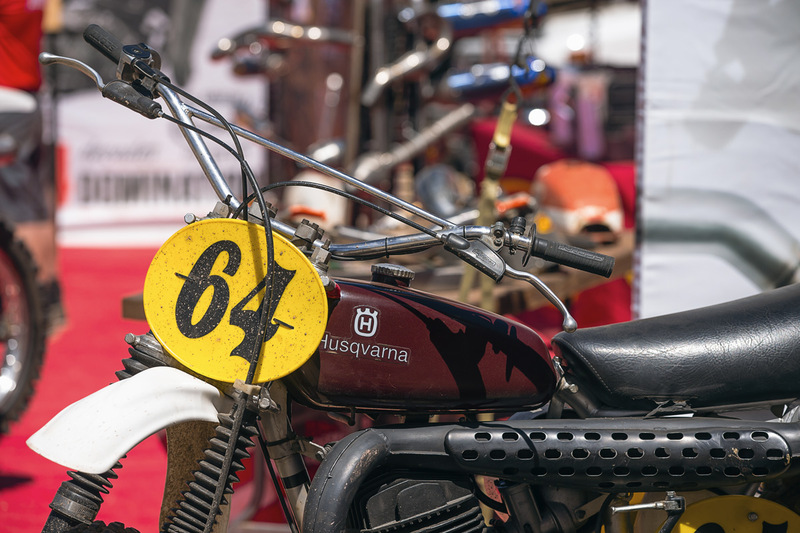 Some bikes broke, some ran like champs, but the style and classic machines that circulated the track were unforgettable. 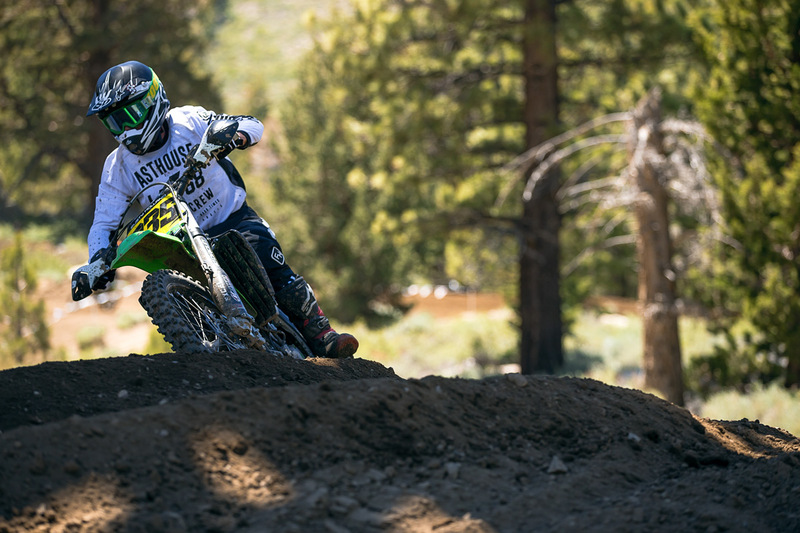 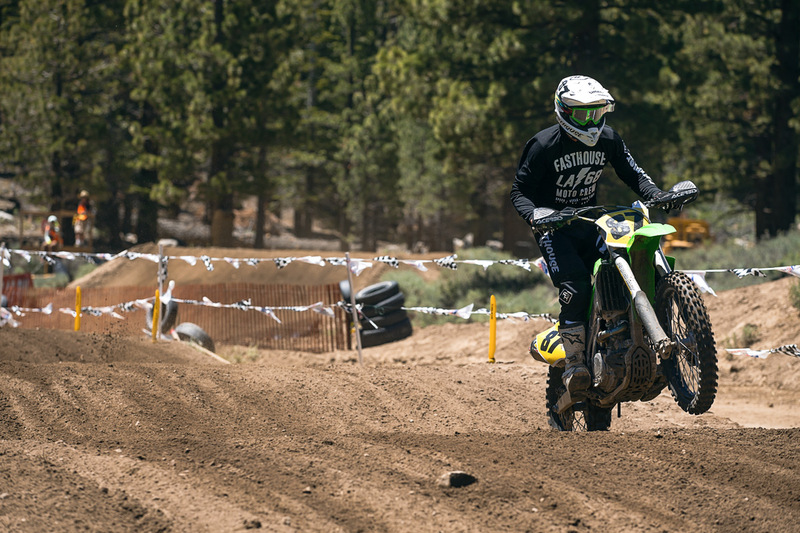 In the 30-Plus Pro Class Sean Collier broke out “The Beast” and the sweet sound of the big bad KX500 was music to everyone’s ears as it reverberated off the mountainside. 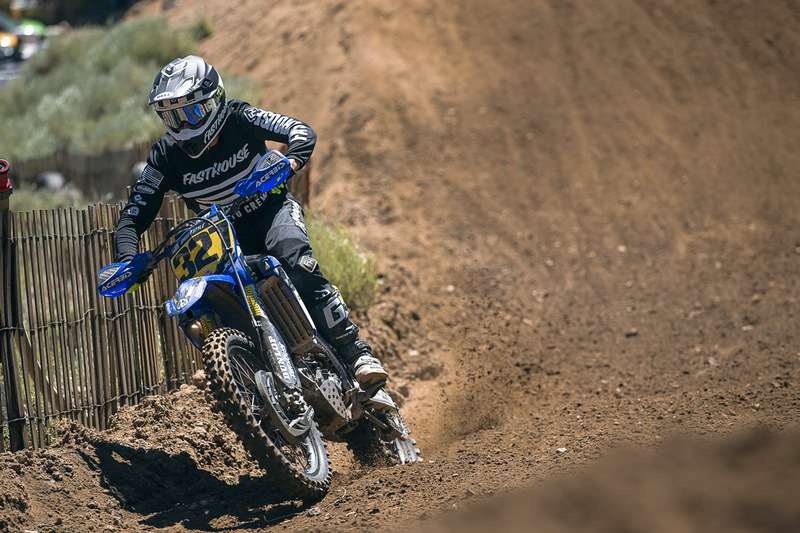 He proceeded to take three out of four moto wins over the course of the weekend, losing only one moto when he went down in the tree turn after having just taken over the lead from Arik Swan. 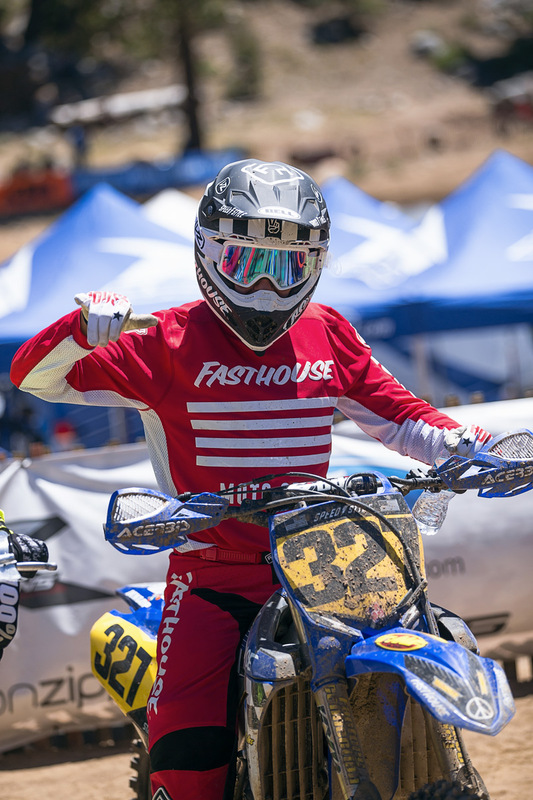 Fasthouse also took home the win in the 40-Plus Pro Class, as Billy Mercier won the final moto of the weekend to secure the overall. 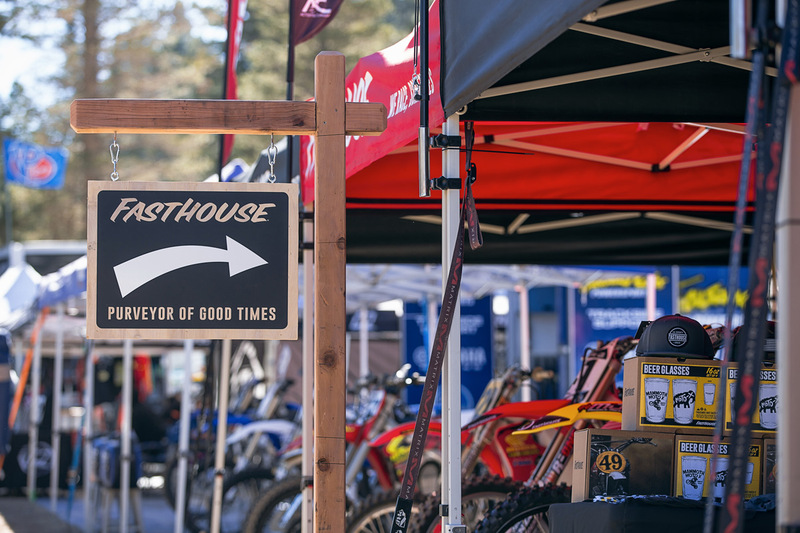 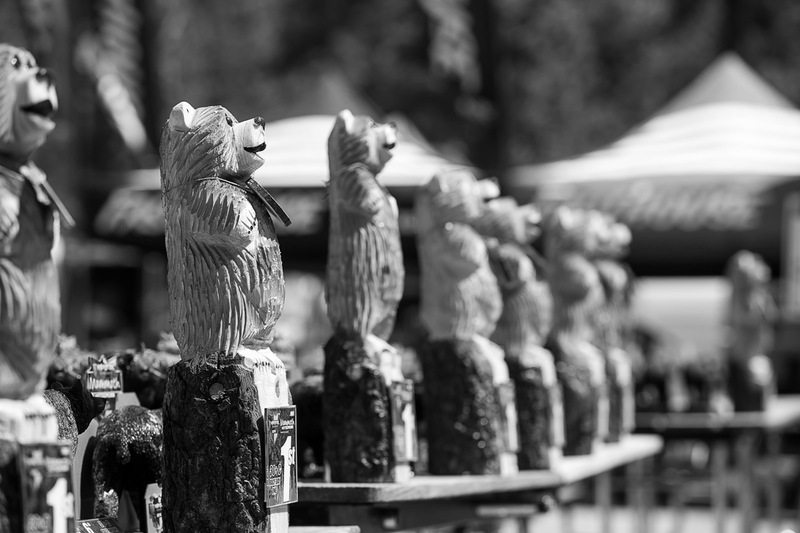 We’re looking forward to the next seven days of racing and good times with our family and friends on the mountain. 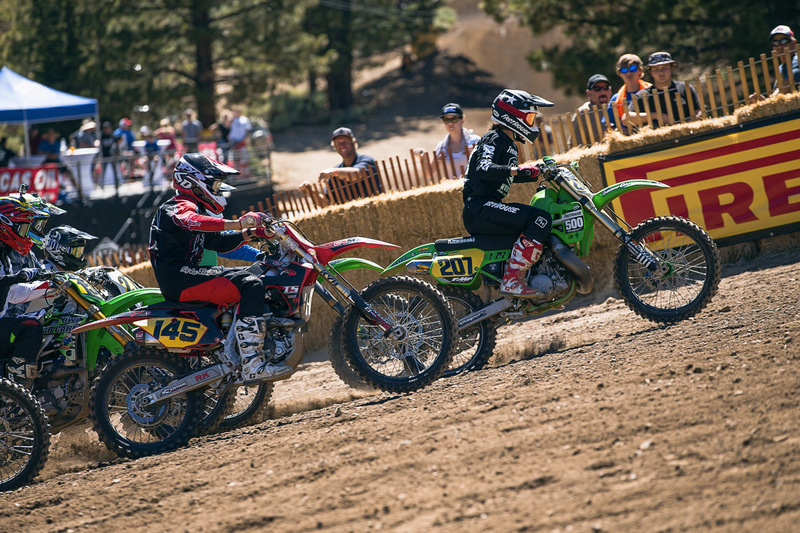 Lutes and Caile headed to the line for Smoke And Fire. 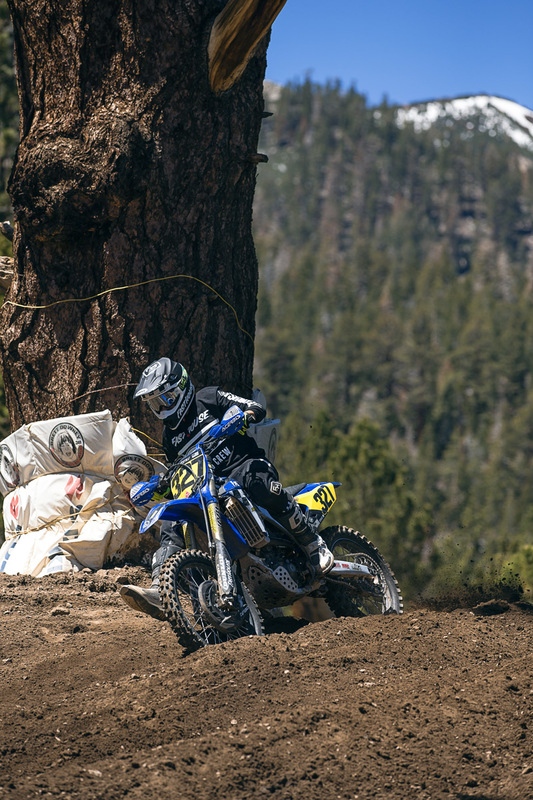 Even though he doesn't race full time, Ikua Hughes still hauls. 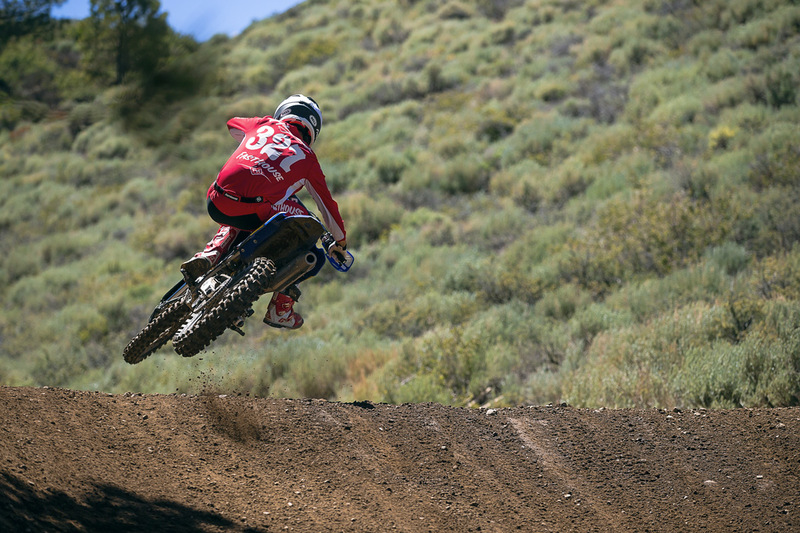 Incase you didn't know, Arik Swan is a badass on a dirt bike. 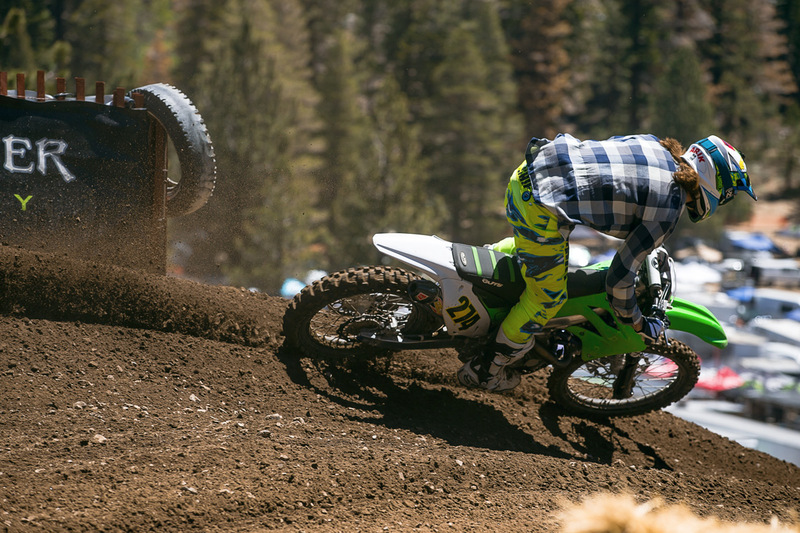 Terry Cook turned in some good rides, but also went down hard in his final moto. 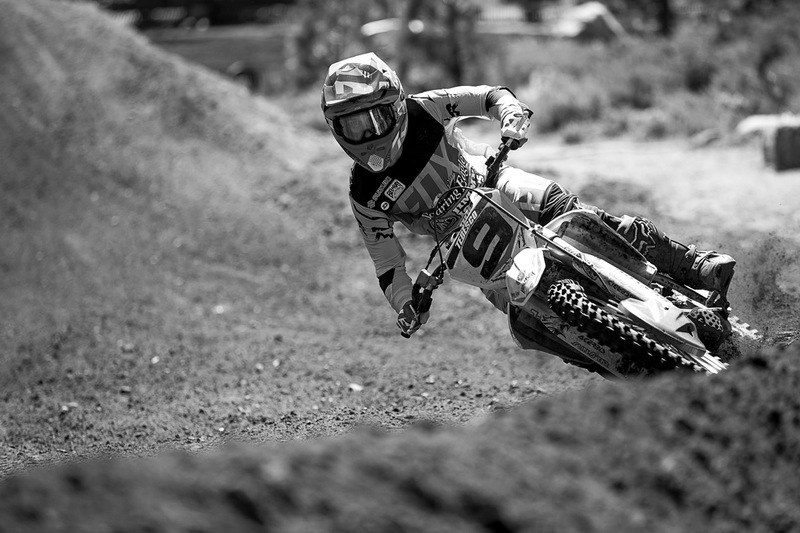 Dustin "Wacker" Nowak stylin' on the line. 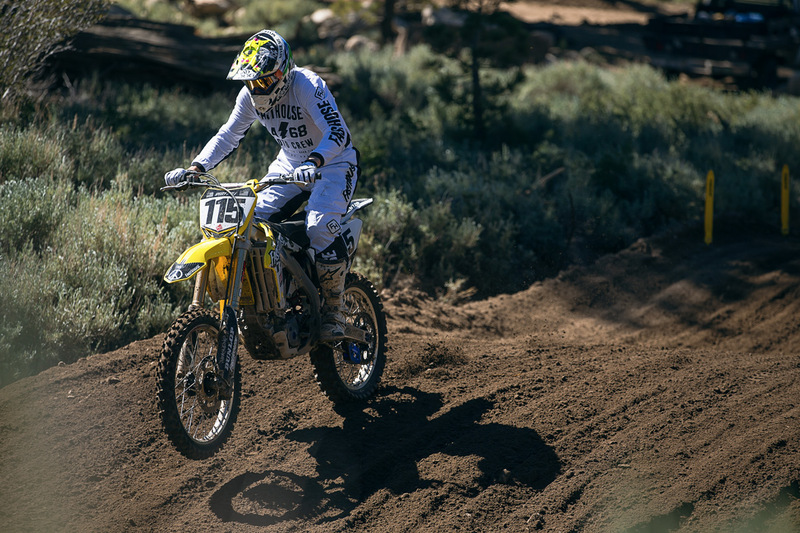 Braden Oneal was impressive in the Support Class. 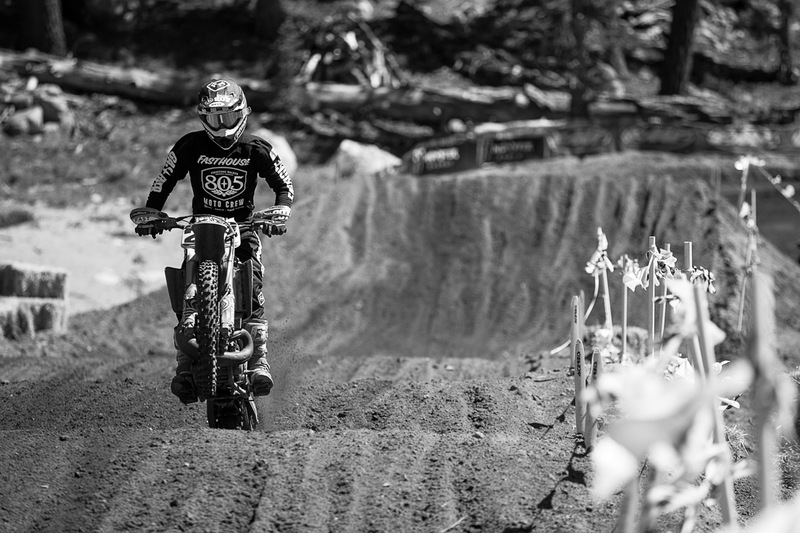 Ivan Tedesco took the second moto win on Saturday. 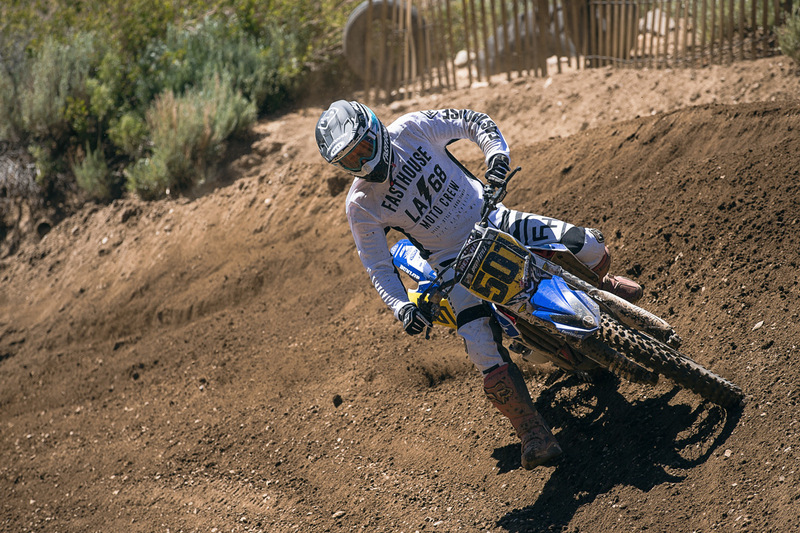 Oakley Lehman took fourth in the 40 Pro Class. 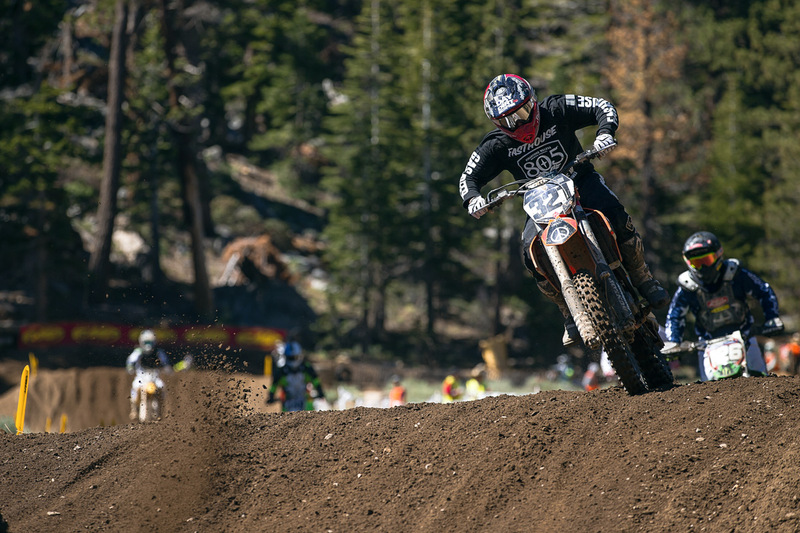 Rusty Holland snagged a few holeshots and ran up front all weekend. 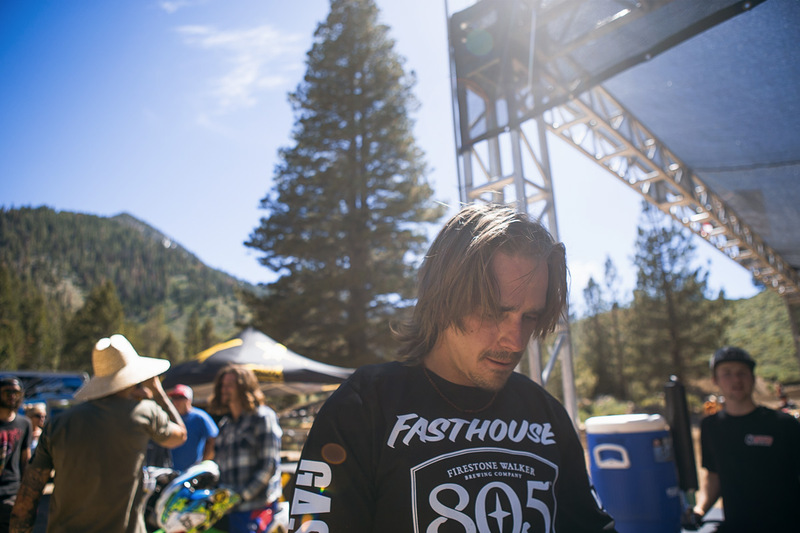 Gary Guercio on the Smoke And Fire line. 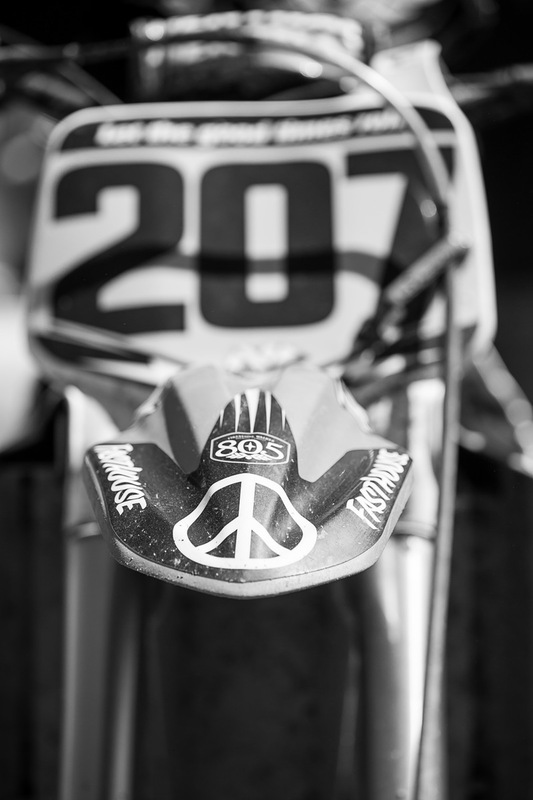 Kenny Alexander aboard a tricked out CZ400. 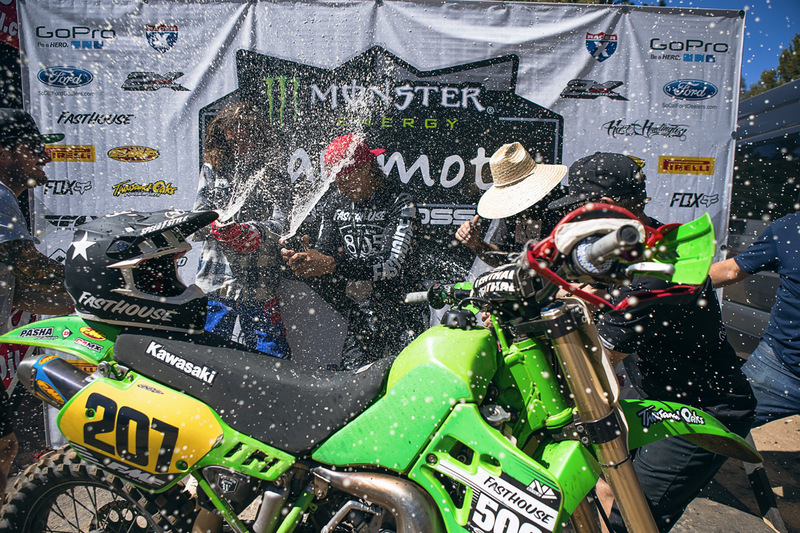 Billy Mercier was the overall winner in 40 Pro. 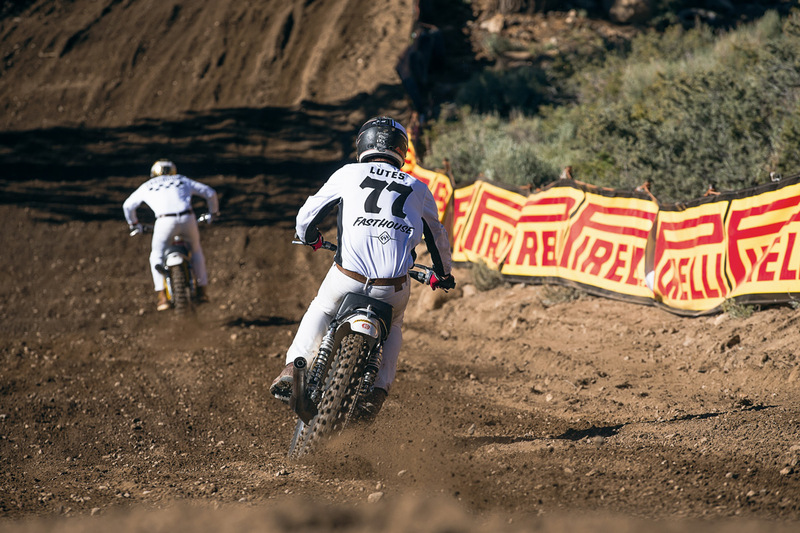 Kenny Safford on his way to a 1-1 score on Sunday. 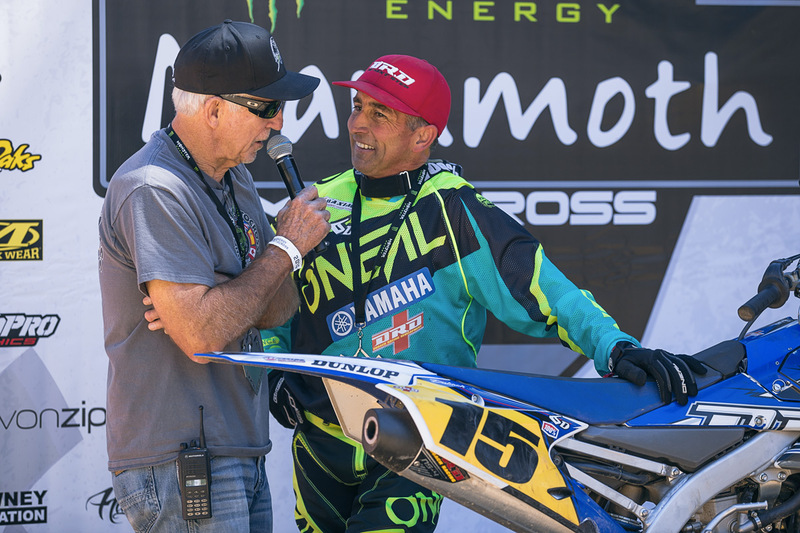 Doug Dubach is still lightning fast. 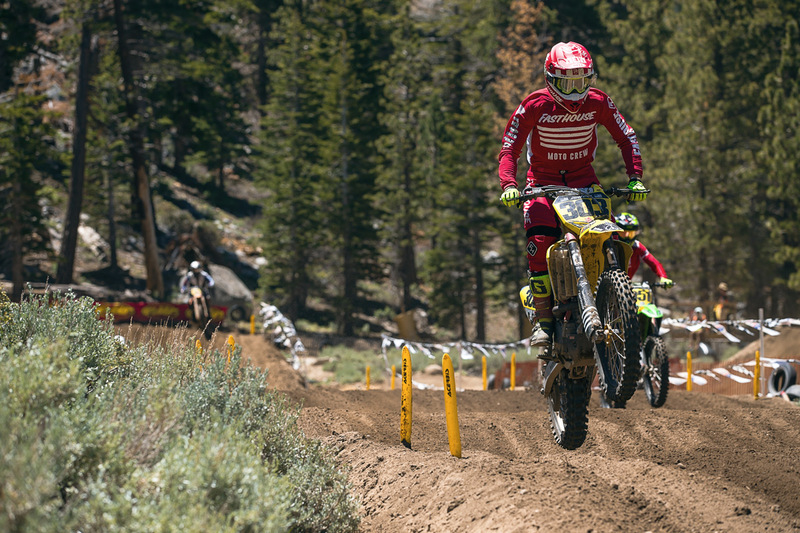 Braden Oneal and Ikua off the line of the Support Class. 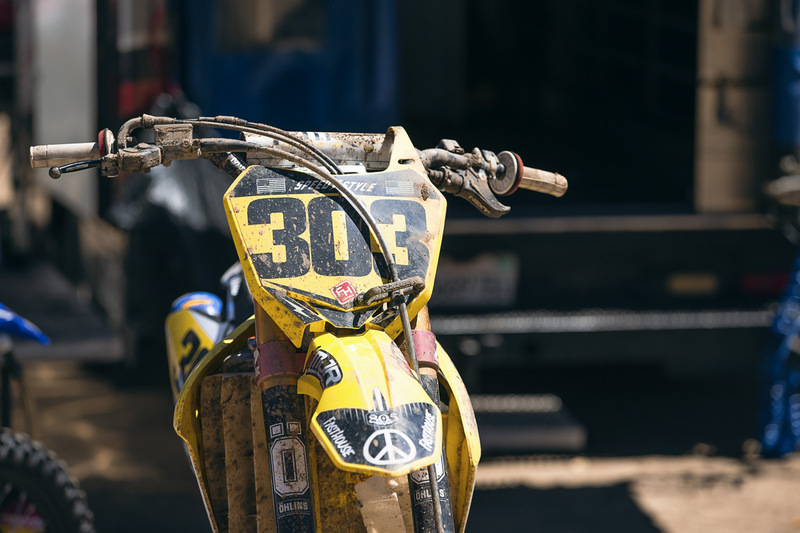 Terry's bike after his second moto crash on Sunday. 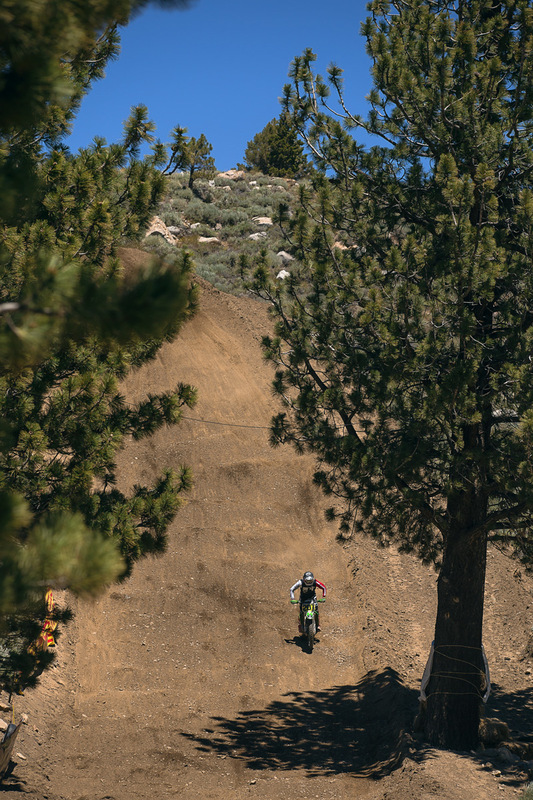 Oakley Lehman about to drop down the infamous Mammoth downhill. 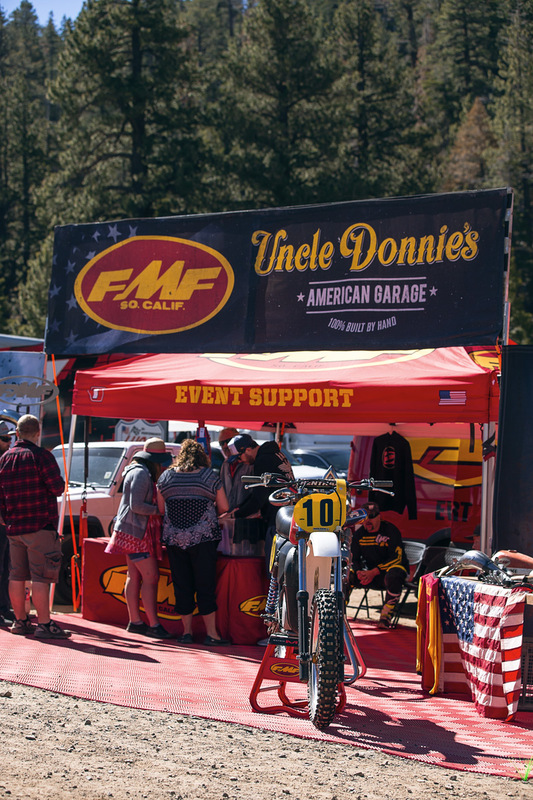 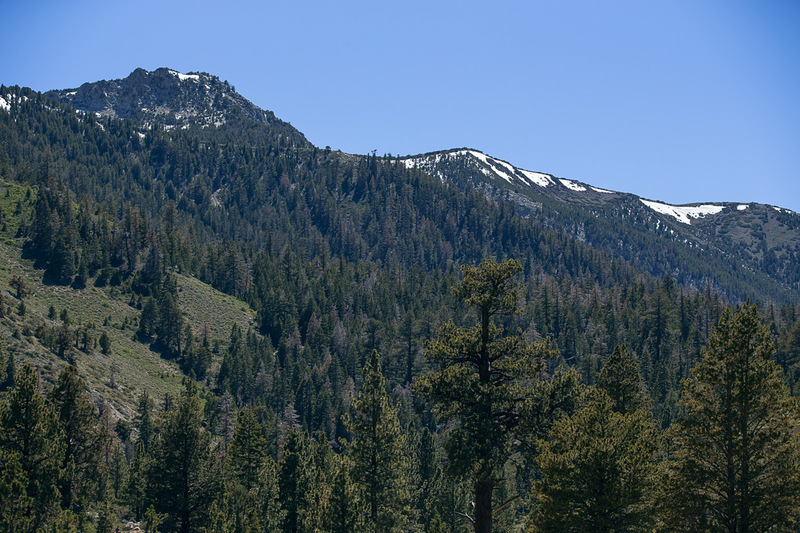 If you're in Mammoth, stop by the booth and say hi. 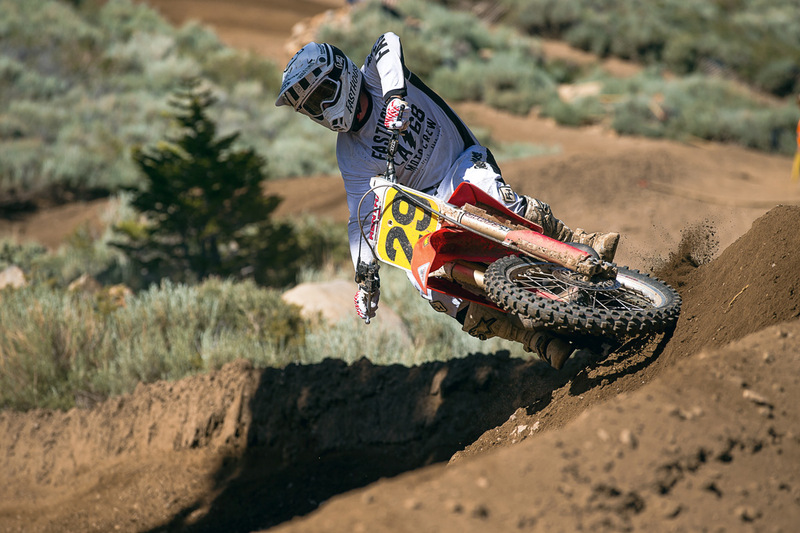 Wacker aboard his old Honda CR250. 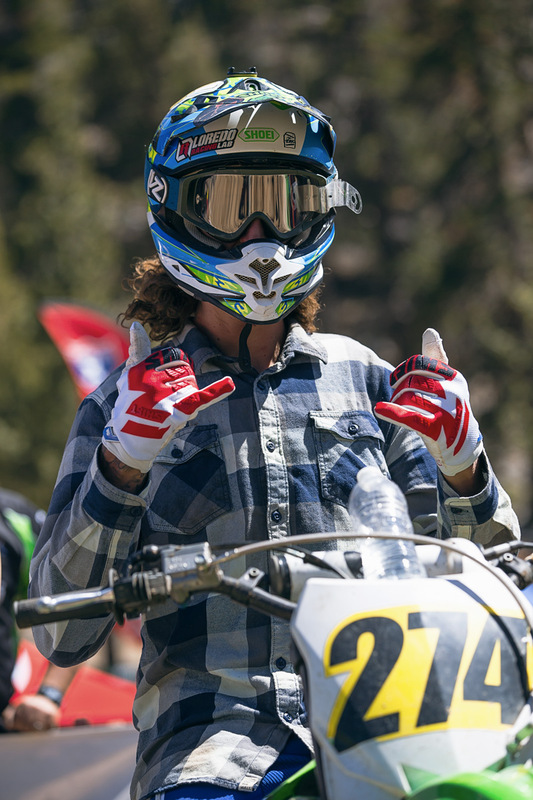 Ikua Hughes always has a good time. 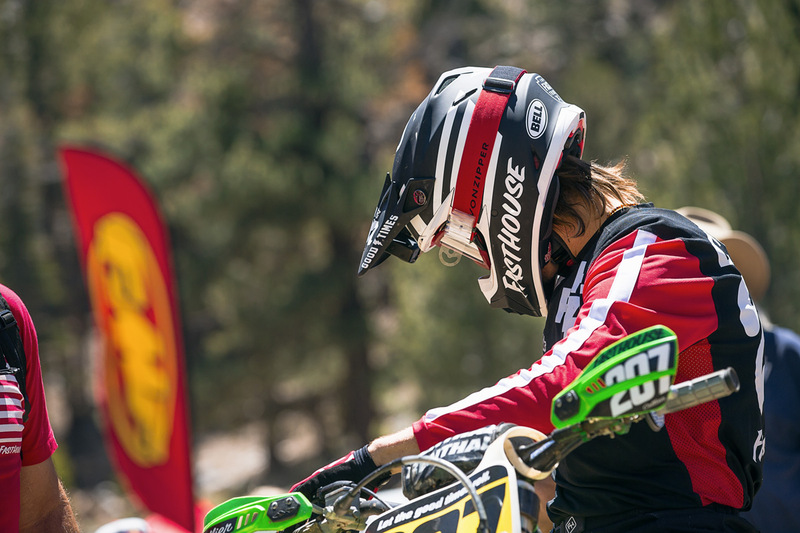 Sean Collier taming The Beast through the new whoop section. 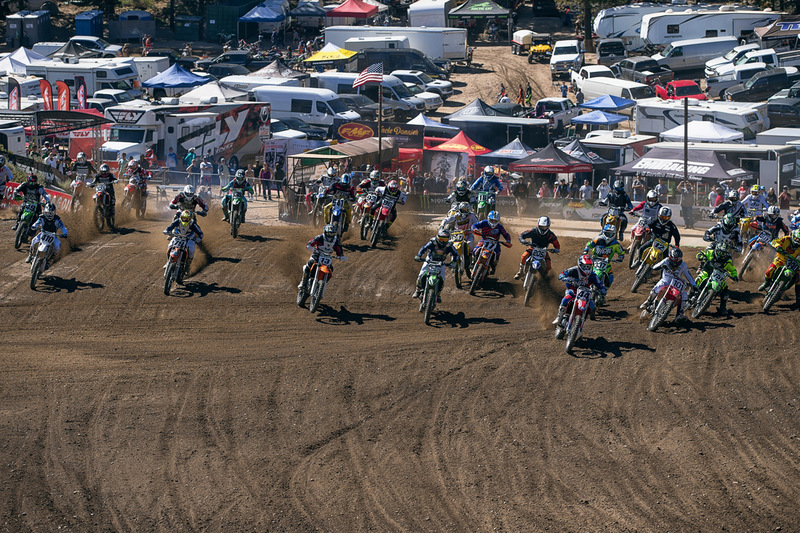 The Beast pulling the final holeshot of the weekend. 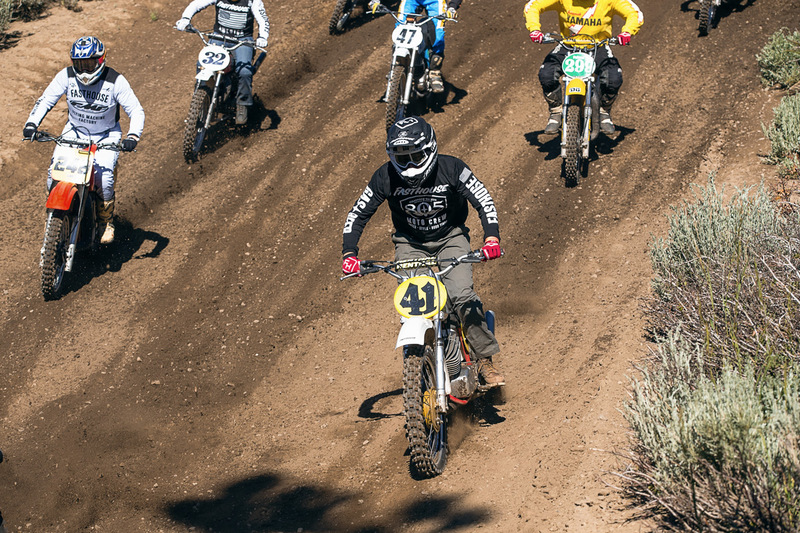 From left to right: Caile Noble, Terry Cook, Arik Swan, Sean Collier, Kenny Alexander, Mike Gilstrapp, Dustin "Wacker" Nowak, Tony Parks, and Manny Gasper.